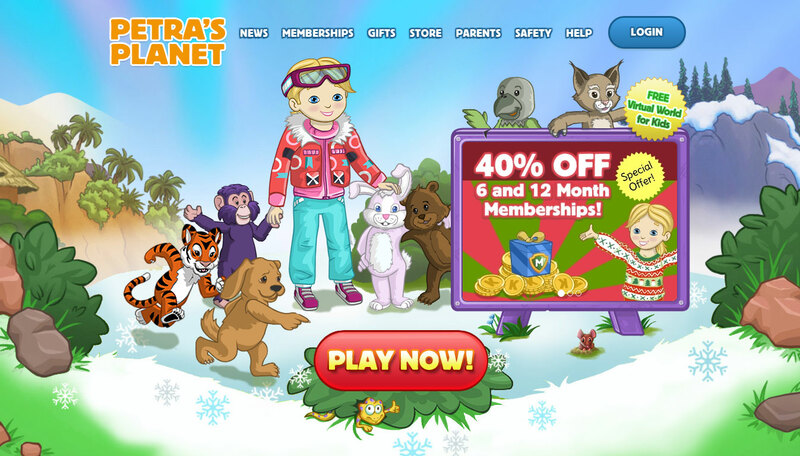 Petra’s Planet, a virtual world game for kids provides a safe and enjoyable place that kids can learn and have fun. The real world is full of interesting and exciting people and places, animals and stories. With Petra’s Planet kids can learn about this world through exploratory play. We have been successfully managing user acqusition for Petra’s Planet for years. We also manage game user experience to improve overall game play.